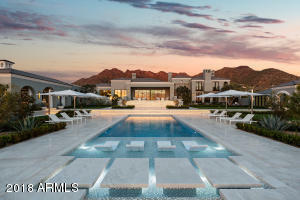 Welcome to EJ Tallman Teams “Communities of Scottsdale”! 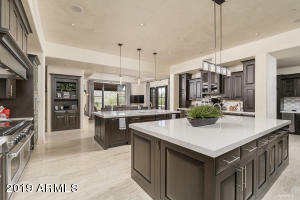 Here you’ll find all the major North Scottsdale Communities that are sought after in the Scottsdale Real Estate Market! Each of these communities have been broken down to show the # of Listings in each of these communities. If there’s a listing available, it will be here! No trying to create a search, it all done for you here! Search away! If you have any questions, please contact EJ Tallman of the EJ Tallman Team at Revelations Real Estate of Chandler, Arizona. 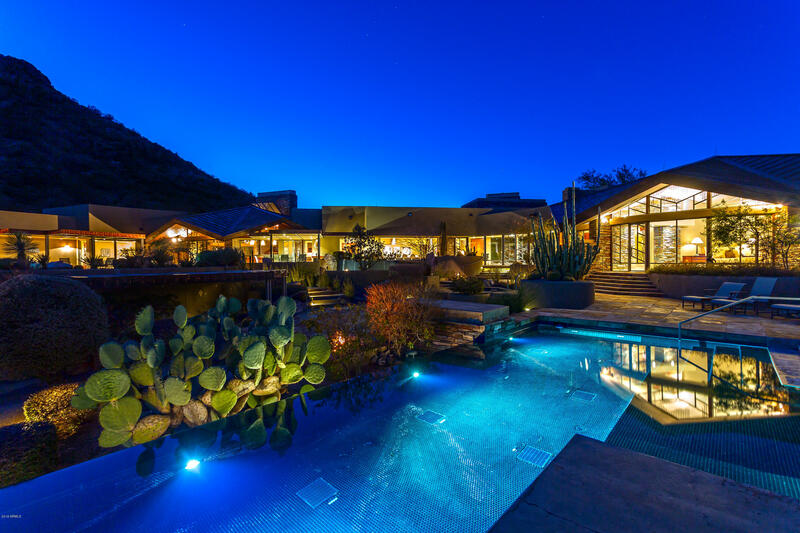 Different areas of Scottsdale offer different real estate opportunities. Downtown Scottsdale and South Scottsdale were the first developed – many of the houses are single level, older homes. 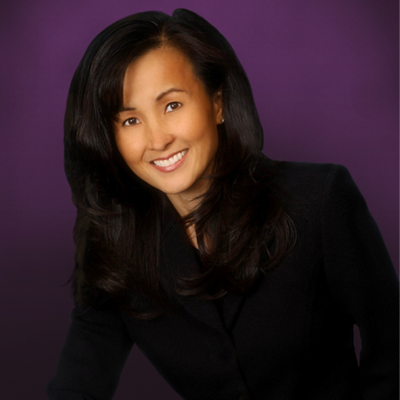 There are also several established condo communities. 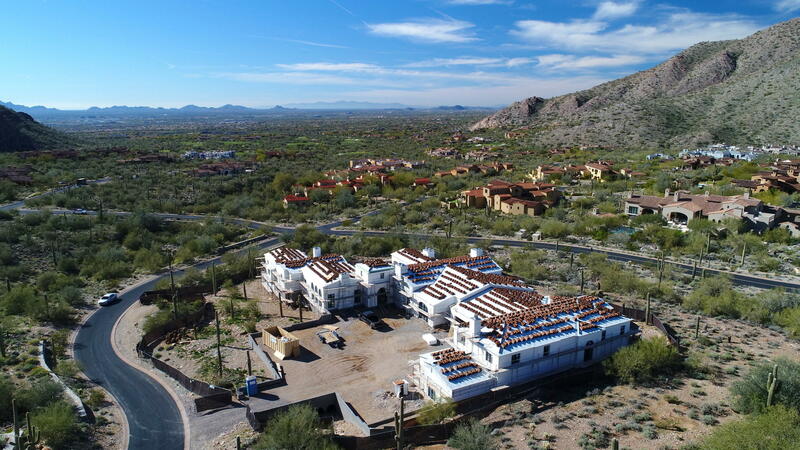 In recent years, the Scottsdale Waterfront area has come into its own and with it has come several mid-rise luxury condo developments that offer excellent amenities. 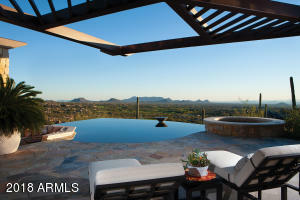 Scottsdale has a wide variety of housing and real estate options for both year-round and seasonal living. In central Scottsdale there are several planned communities developed around bodies of water as well as several golf course communities. 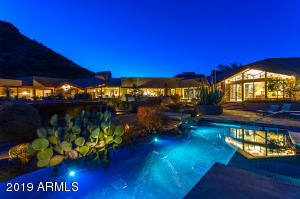 McCormick Ranch and Gainey Ranch are two of the most well-known. 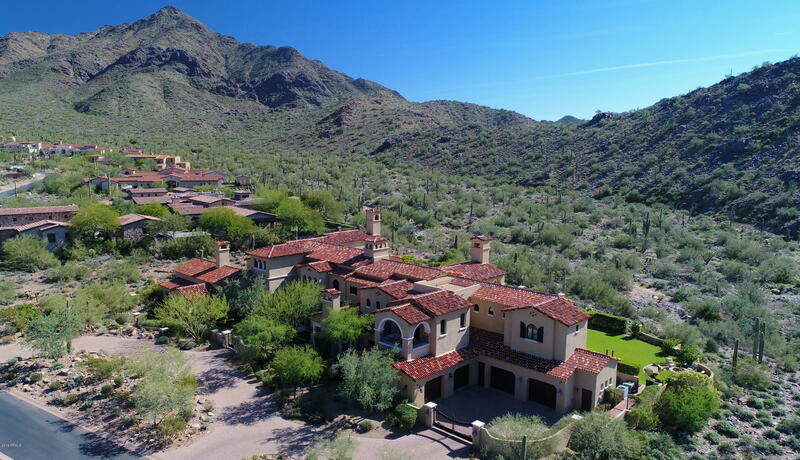 To the east, Scottsdale Ranch is another large community that offers homes, town-homes and condos, many of them on or near the water. 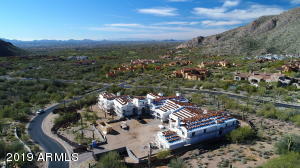 Some homes in this area of Scottsdale also have equestrian facilities. 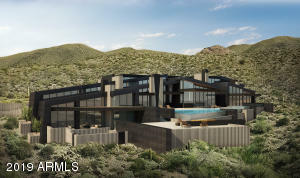 The northern part of Scottsdale is the most recent to have been developed. In the section closer to the 101 freeway, you will find some excellent, large master-planned communities like DC Ranch and McDowell Mountain Ranch. Both of these communities offer a variety of housing options and sizes, depending on what you are looking for. As you head further north, the area becomes less developed and you start to see more of the natural desert and stand-alone homes. 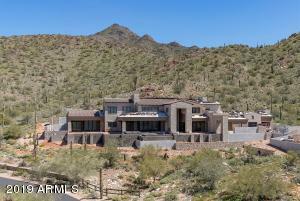 However, there are also some substantial golf communities in this area including Desert Mountain, Terravita and The Boulders. 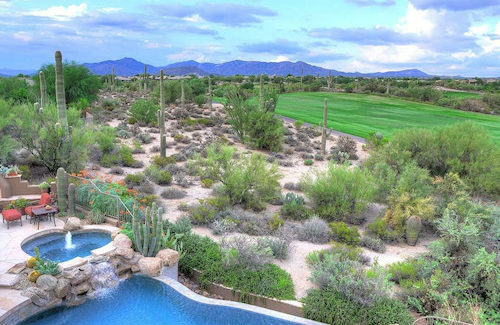 Other well-known golf communities in North Scottsdale include Silverleaf, Desert Highlands, Estancia, Whisper Rock, Grayawk, Mirabel and Troon and Troon North. 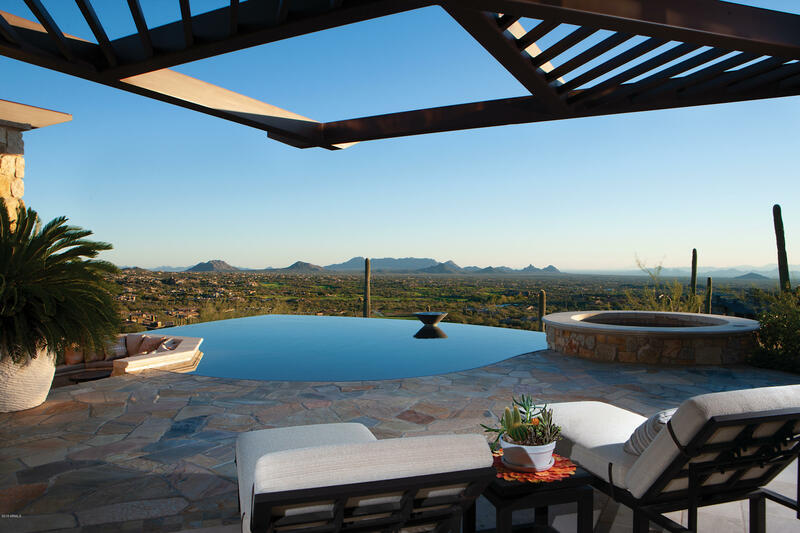 Scottsdale is famous for its world-class golf, golf communities and resorts. With dozens of private and public courses to choose from in the Valley, golfers of all levels can enjoy a fun round. Scottsdale is also known for its dining and shopping. Old Town and Downtown Scottsdale are home to the Scottsdale Fashion Square Mall and dozens of boutiques and galleries. A large number of the area’s top restaurants are also located here. As you go further north, Kierland Commons and the Scottsdale Quarter offer many more shopping and dining options. And, throughout the rest of the city, you will find wonderful and unique boutiques and restaurants in various other smaller developments. 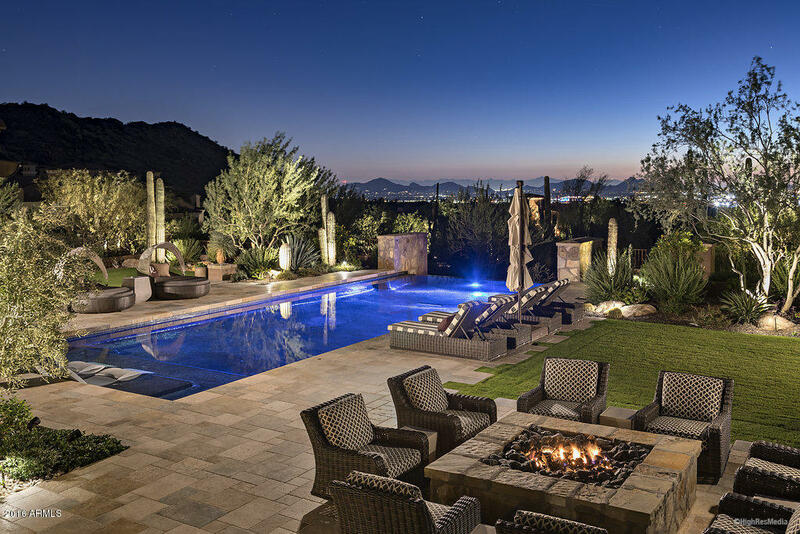 Sports fans have plenty to keep them busy with the presence of many professional sports teams including the Arizona Cardinals, Phoenix Suns, Arizona Diamondbacks and the Arizona Coyotes. Baseball fans in Scottsdale and from all over enjoy the many Spring Training games that take place at Salt River Fields and other valley locations. 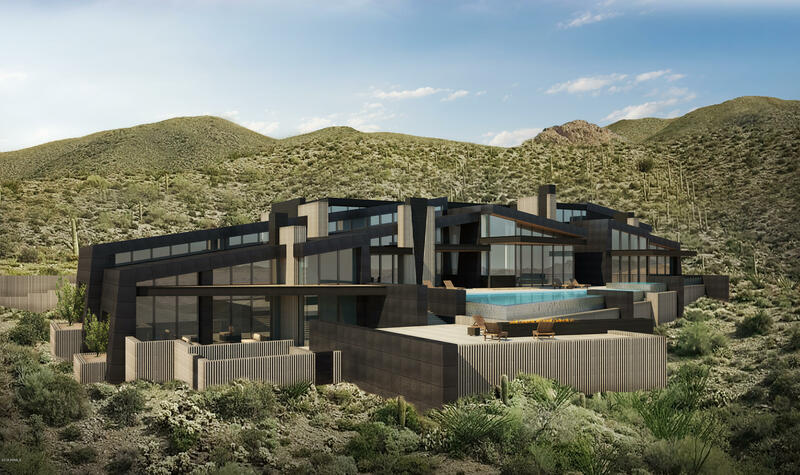 Finally, art lovers have many venues to explore, including the Heard Museum, which celebrates American Indian Art, the Scottsdale Museum of Contemporary Art and so much more. Whether you are looking for a low maintenance, “lock and leave” seasonal home or are looking a larger home in one of Scottsdale’s amenity-filled communities, Scottsdale has something for you.